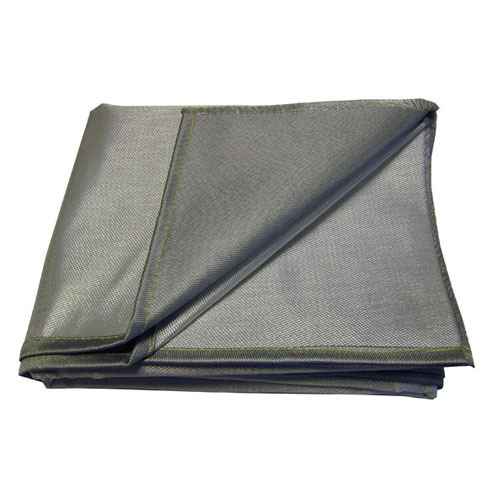 With the sincere intentions to preserve, we are offering a broad array of Welding Blankets. We have hired a team of quality engineers to manufacture these blankets with using advanced technology and quality raw material. Our offered blankets are extensively used to protect the surrounding from heat during welding process. The offered blankets are inspected under the guidance of our quality controllers to ensure their superior quality.